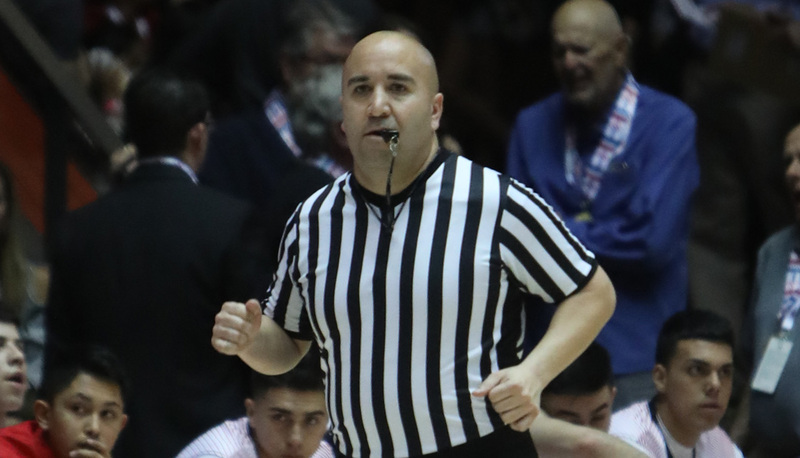 “Governing bodies across the country for high school sports have tried to emphasize the message of pursuing victory with honor.” Participation numbers for officials is down and fan behavior is a major contributing factor. That’s the message Joe Davidson of Maxpreps.com would like parents and fans to know. The New Mexico Activities Association is not immune to the nationwide shortage of officials and recently released their own video to address the situation. “In that effort, National Federation of State High School Association’s Karissa Niehoff has teamed with state commissioners across the land to share this message to parents: Cool it.